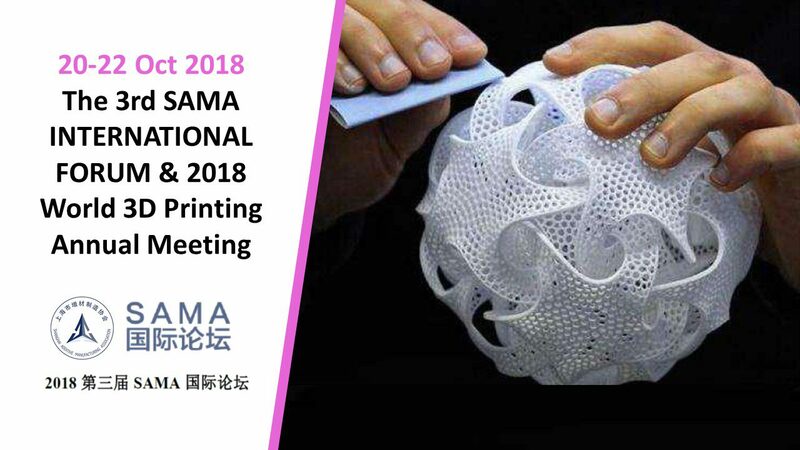 Invited by SAMA to speak at the 3rd International forum held in Shanghai. About 30 countries are represented and Singapore is represented by NAMIC. NAMIC is a strategic partner of SAMA and SAMIC, and co-organizer for the event.